Frequent fliers who are part of American Airlines loyalty rewards program will soon have to spend money to accrue points, instead of receiving miles based on how far they’ve flown. Currently, a customer who was lucky to score a cheap flight could possibly rack up a nice chunk of miles, say, for flying between New York City and Los Angeles. But under the new model, customers will receive a minimum of five miles per dollar spent on the base fare, plus carrier-imposed fees, but excluding taxes. The higher you go up the AAdvantage tier, the better it gets: gold members will get seven miles per dollar spent, platinum members will receive eight miles per dollar spent and executive platinum folks will be awarded 11 miles per dollar spent. In the example above, Gold Members and Executive Platinum level fliers will benefit from the new revenue model, while AAdvantage and Platinum members will lose out on a few miles. 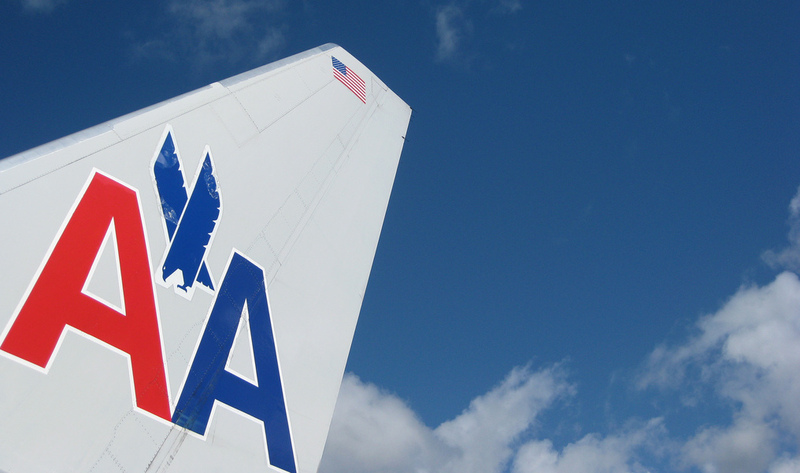 How members redeem those rewards will also change starting in March, the airline says. It won’t take as many miles to earn a trip to Mexico, the Caribbean and Central America, and for travel on domestic flights that are 500 miles or less. Cashing in points to fly to Europe, Asia or traveling in premium cabins will require higher redemption levels, however. 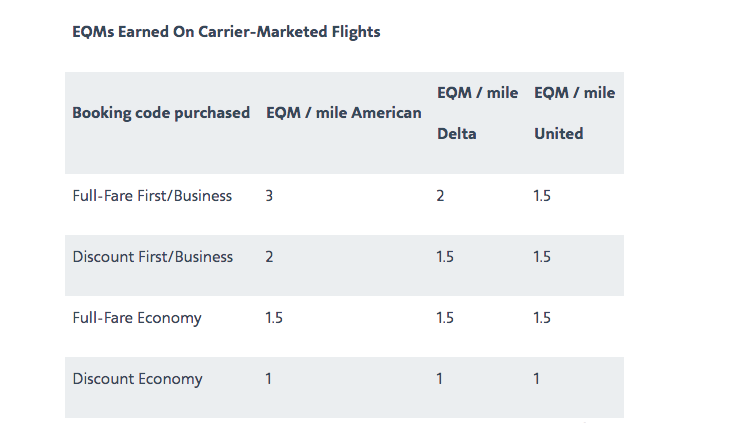 In addition to changing how rewards miles are calculated, American is tweaking how members can quality for elite status: either with Elite Qualifying Miles (EQMs) or Elite Qualifying Segments (EQSs) will replace Elite-qualifying points. The higher the fare, the more EQMs members will earn, while EQSs will continue to be warded for each eligible flight segment flown. American said the changes in how passengers earn award miles will go into effect in the second half of 2016, but declined to set a specific date. Next Which Stores Will Have The Best Black Friday Deals? Next Up: Which Stores Will Have The Best Black Friday Deals?